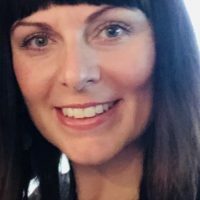 Biographical Info Jennifer is a family nurse practitioner, board certified by the American Association of Nurse Practitioners and currently licensed to practice in Washington State. Jennifer began her career in nursing in 2001 with an Associate’s degree in Nursing from Cardinal Stritch University of Wisconsin. She later completed her Bachelor of Science in Nursing at Regis University of Colorado and then earned her Master of Science degree at Concordia University of Wisconsin in 2015. She is currently practising in a Tribal Health clinic and is focusing on helping the community improve their health by educating the community on nutrition.